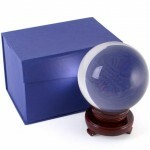 This small crystal ball is 10cm in diameter and comes with a small wooden stand and a display boxPac.. 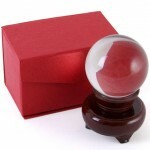 This small crystal ball is 13cm in diameter and comes with a small wooden stand and a display boxPa..
150mm Crystal Ball made from high quality glass.Supplied with a wooden stand and packed in a present..
50mm Crystal Ball made from high quality glass.Supplied with a wooden stand and packed in a presenta.. 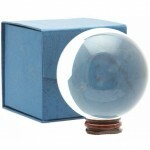 This small crystal ball is 6cm in diameter and comes with a small wooden stand and a display boxPac.. 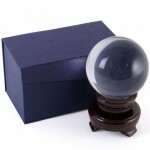 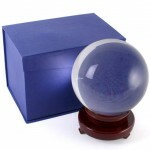 This small crystal ball is 8cm in diameter and comes with a small wooden stand and a display boxPac.. 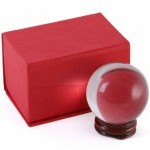 This small crystal ball is 9cm in diameter and comes with a small wooden stand and a display boxPack..